Online Texas Radio Stations - McLeanna County Texas. Texas Online Radio Stations Plus! Click on the icon for station listed. 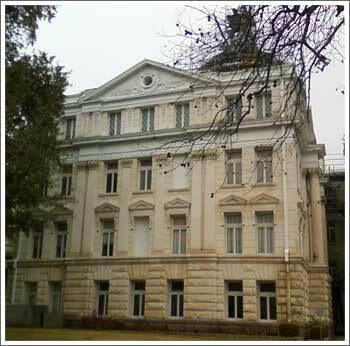 Pictured above south side view from 6th Street of the McLennan County, Texas Courthouse.! ©Copyright 2004-2011 Online Directory of Texas and its licensors. All rights reserved.